The Palstar HF-AUTO 1800 watt automatic antenna tuner covers 160 to 6 Meters with a power rating of up to 1800 watts PEP. 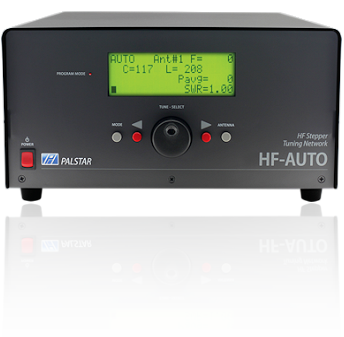 Hams have enjoyed the benefits of low power auto-tuners for years, but now Palstar takes it to the next level and offers auto-tuning with a power rating of 5 Watts to 1800 watts. 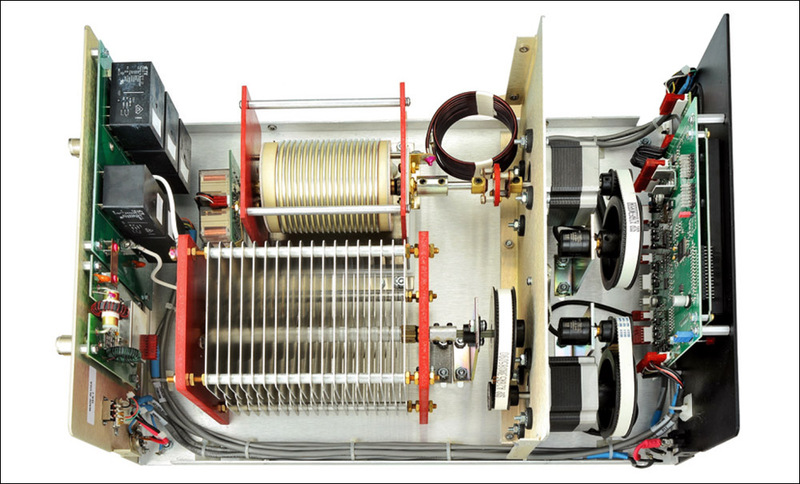 Palstar reinvented the auto-tuner with continuously variable components for a perfect match every time, and capped it off with a power rating of 5 Watts to 1800 watts. Updating the firmware requires a RS-232 cable (not included). The firmware can be updated with a USB cable and USB to RS-232 adapter available for purchase here.